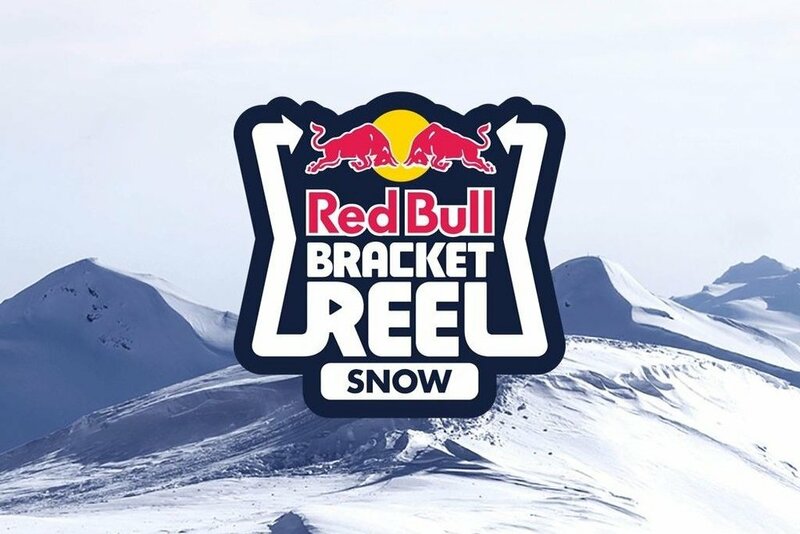 Red Bull's Bracket Reel series entered it's third year, expanding from snow to dance. Bracket Reel was created by Christian Sander and Robson Morgan as a first-of-its kind head to head video competition in 2015. Archrival provided web development.